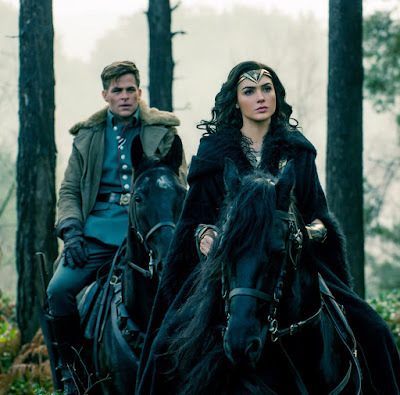 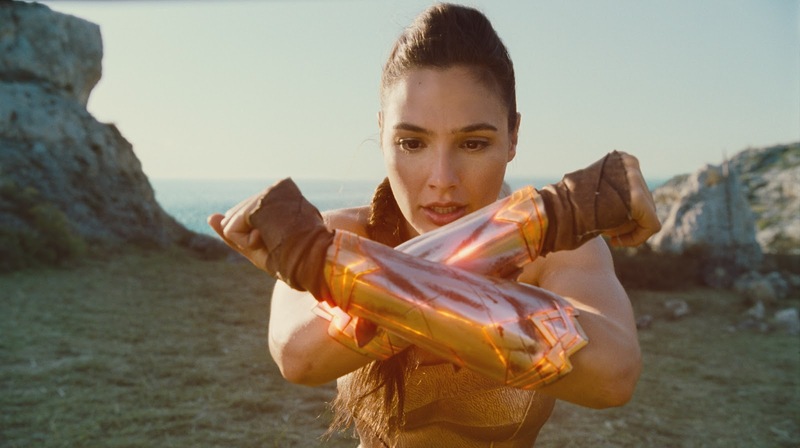 Arriving with power, grace, wisdom and wonder, Warner Bros. Pictures’ Wonder Woman pulled off the year’s biggest non-holiday opening day record as it grossed a whopping P48.39-M on its first day of release (includingmidnight previews) yesterday, June 1. 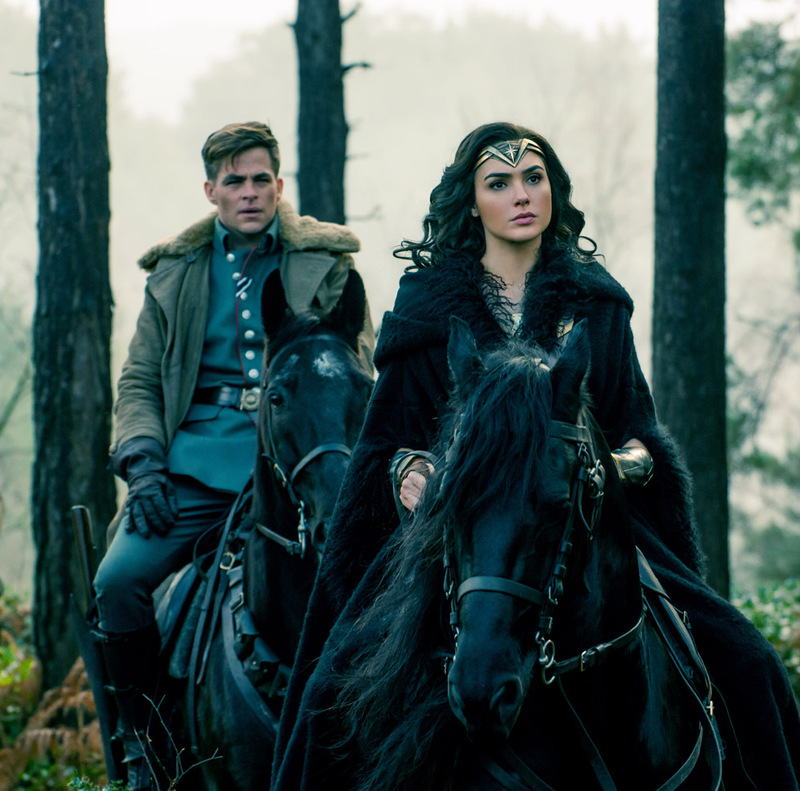 The first solo feature film about the famed Amazonian princess-warrior, Wonder Woman bested the opening day gross of last March’s Beauty and the Beast (at P47-M), and also claimed the biggest first-day haul of 2017 for a Warner Bros. 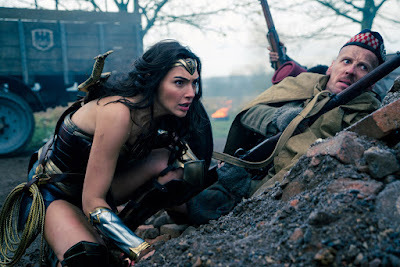 Title (surpassing Kong: Skull Island).